Chickadivsor's other website XYStuff has a new Product Review Offer! 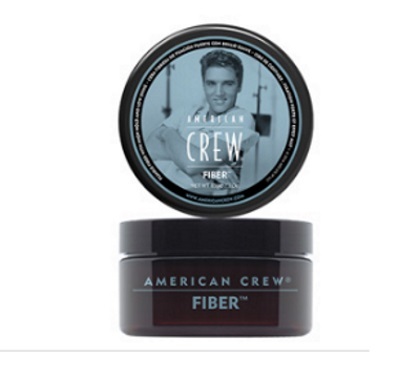 500 Canadian men will be given the opportunity to try American Crew Fiber hair styling product. Pssst - There will be a bonus surprise product as well - wait and see! Applications close on April 2, 2017.